Earlier this year a documentary on XTC titled This Is Pop premiered on British television. Today Andy Partridge revealed on social media that fans in the U.S. will be able to view the documentary next month on Showtime. Save the date (or set the DVR) for January 11th. 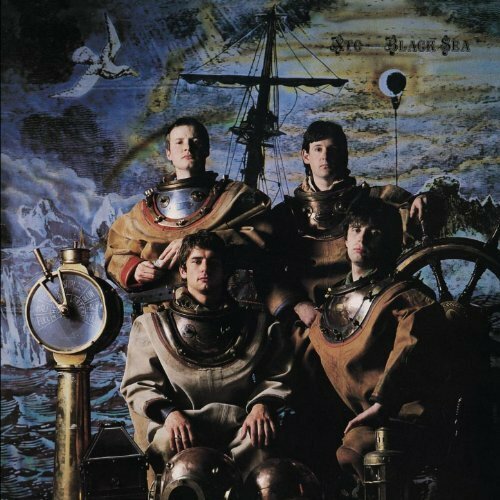 Meanwhile, last month XTC released an remixed/expanded 5.1 edition of Black Sea with previously unreleased bonus material including instrumentals and demos. Grab a copy here.